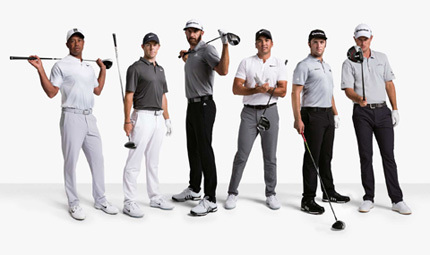 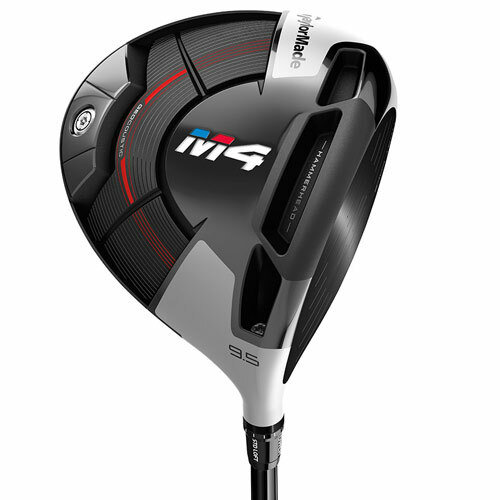 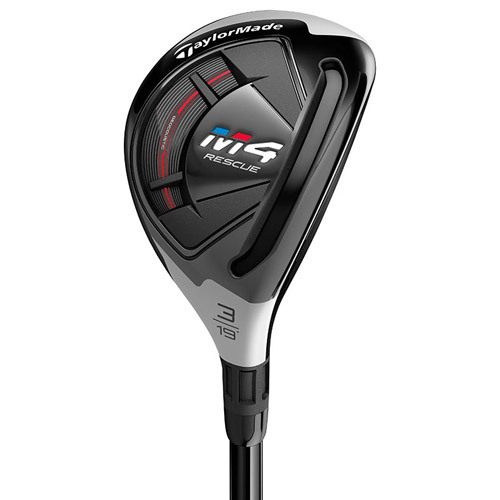 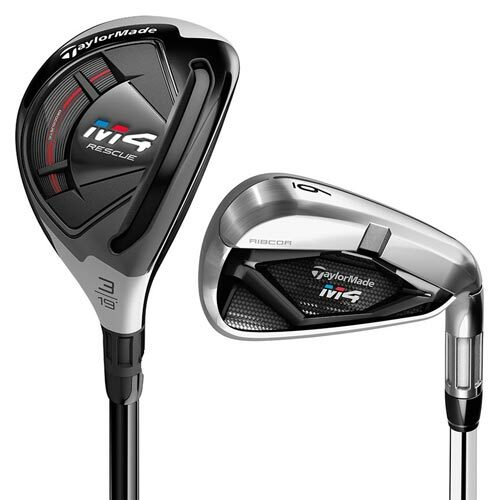 The 2018 line of M golf clubs is an enormous innovation in the world of pro and amateur golfing. 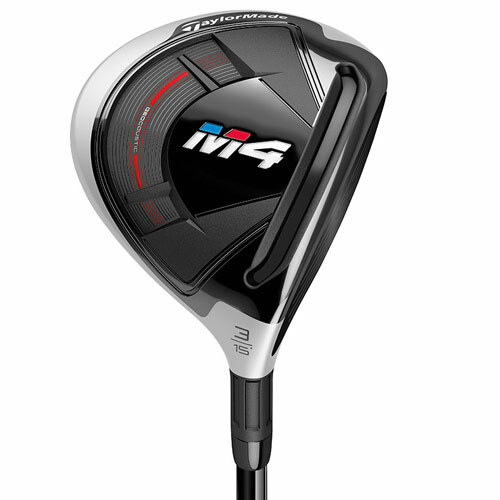 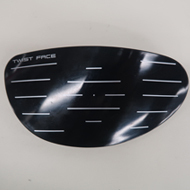 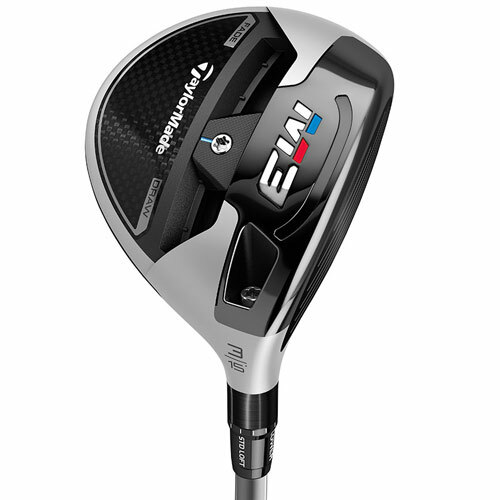 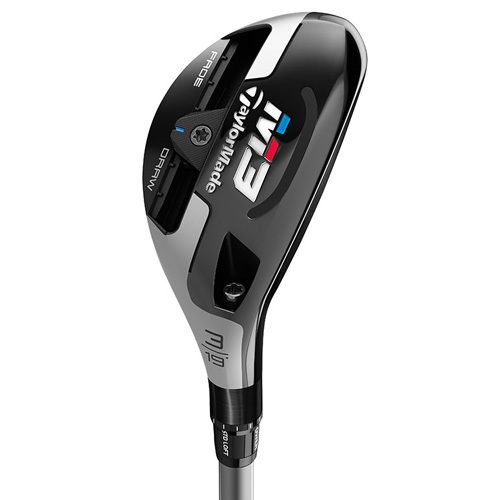 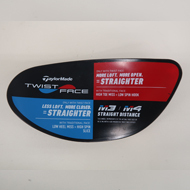 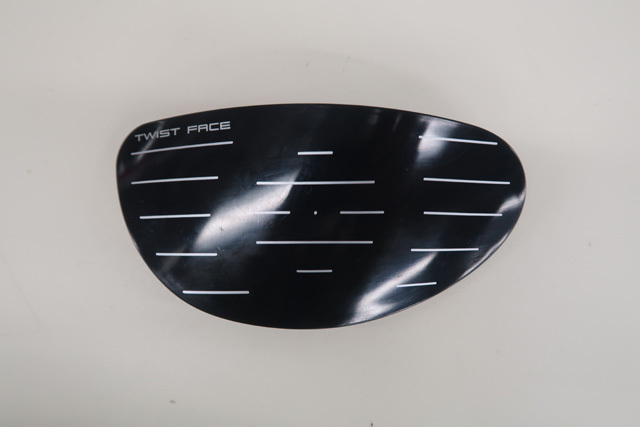 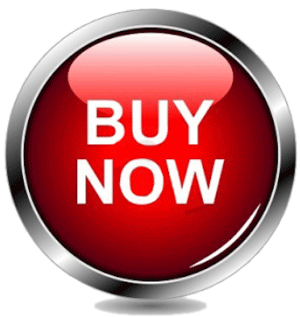 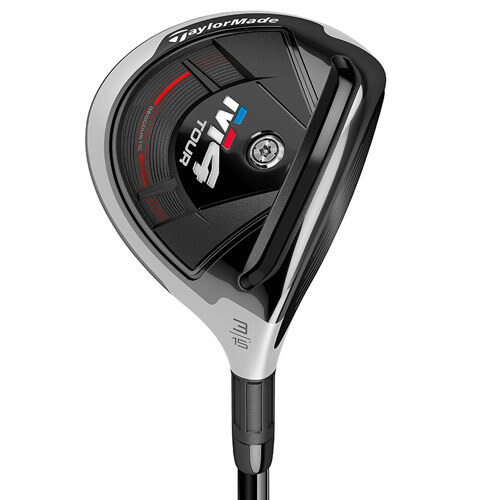 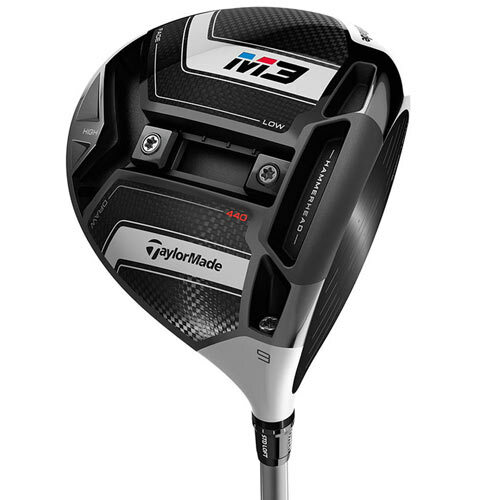 Low Handicap: M3 DRIVER, M3 FW, M4 TOUR FW, M4 RESUE. 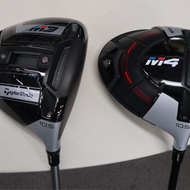 Mid Handicap: M3 & M4 DRIVER, M3 & M4 FW, M3 IRONS. 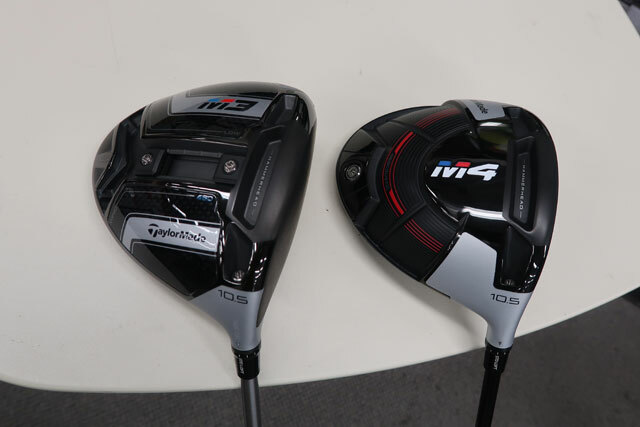 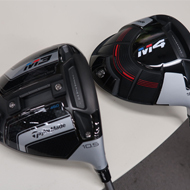 High Handicap: M4 DRIVER, M4 RESCUE, M4 IRONS & M4 COMBO. 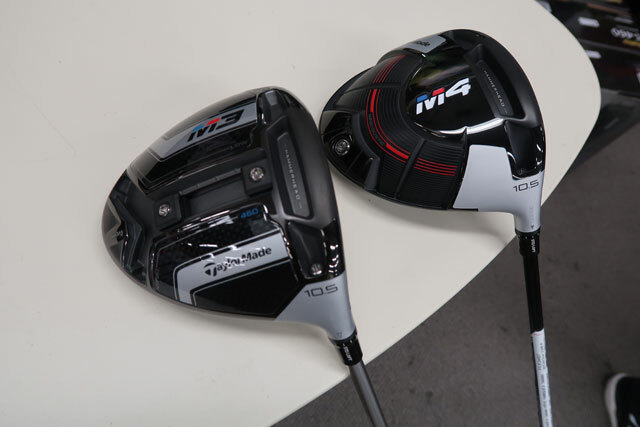 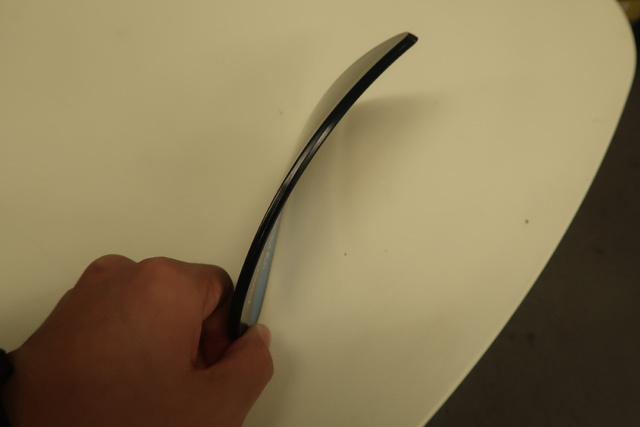 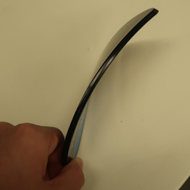 * Advice: Depending on your strengths, the M Family is interchangeable. 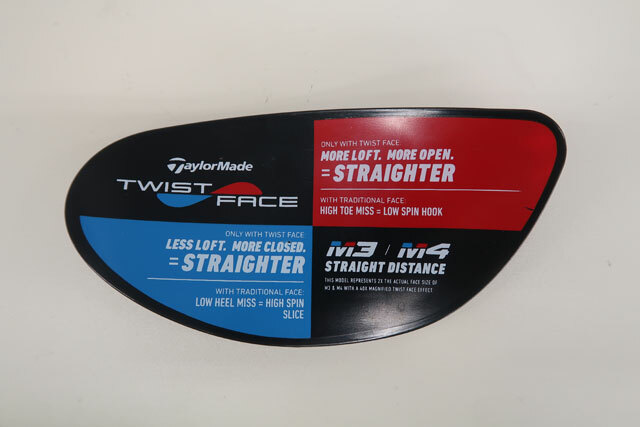 Flight options (w/ shaft): Many different shaft options for different flights. 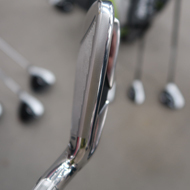 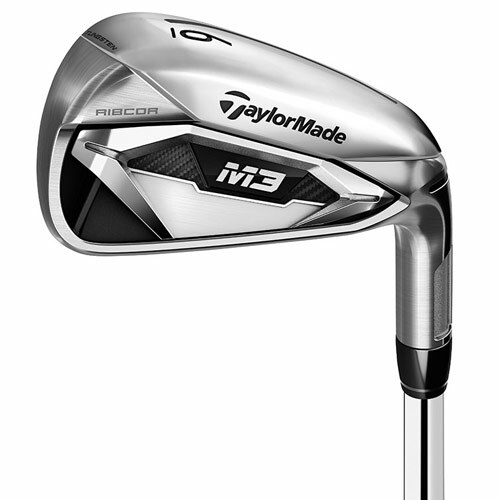 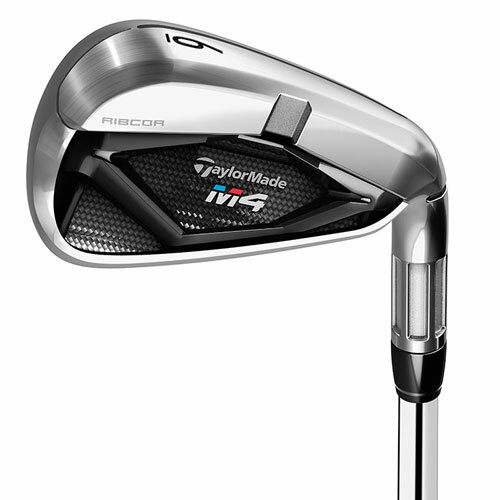 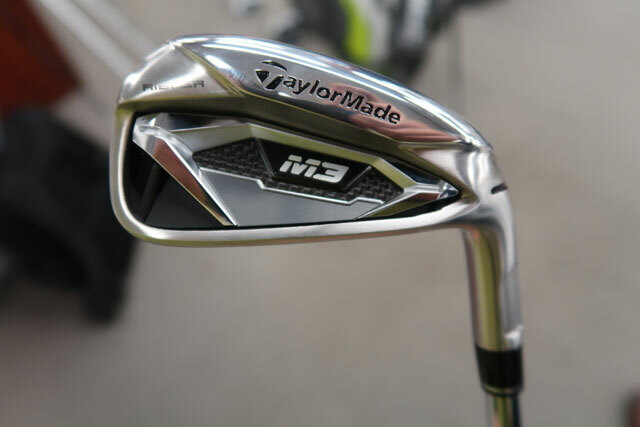 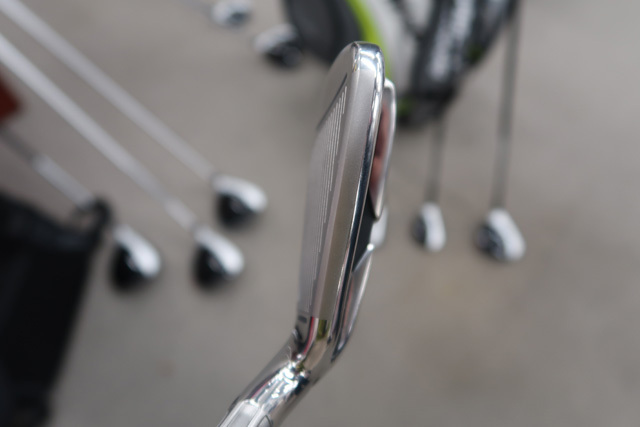 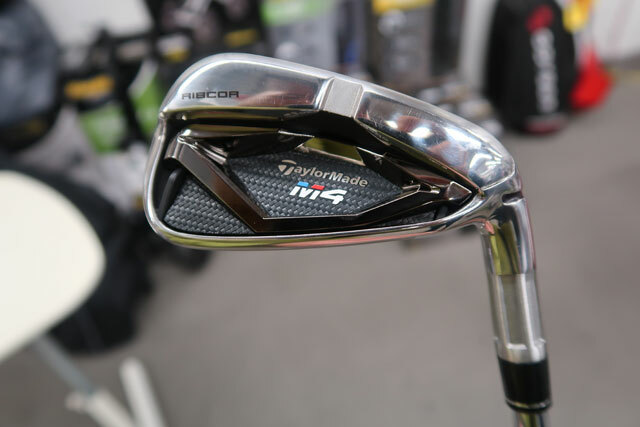 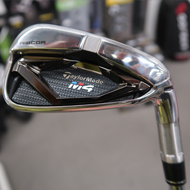 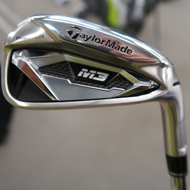 Club selection: Use the M4 Combo iron set for Forgiveness, and proper yardage gapping.